A beautiful resort with a unique design of oriental art in the midst of the mountain and the blue ocean, Khaolak Laguna Resort, a must visit place, for at least once in a lifetime. A sense of Eastern civilizations known as Oriental Classics where touches of art from diverse sources in Asia are combined in decors. There, however, miraculously blend in with the beauty of the beach on the Andaman Sea, Khaolak beach, straddling the hills in lush green natural surroundings of the Khaolak-Lum Ru National Park. Khaolak Laguna here is where art and nature converge in most harmonious way. 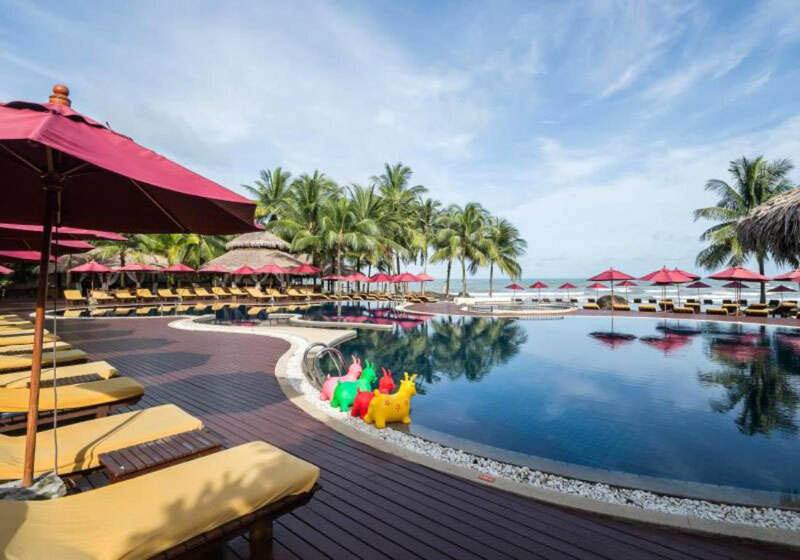 Short Description: A beautiful resort with a unique design of oriental art in the midst of the mountain and the blue ocean, Khaolak Laguna Resort, a must visit place, for at least once in a lifetime.